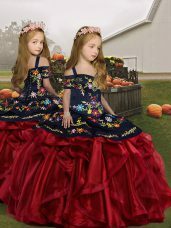 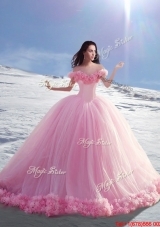 In search of a special dress for your daughter's wedding day? 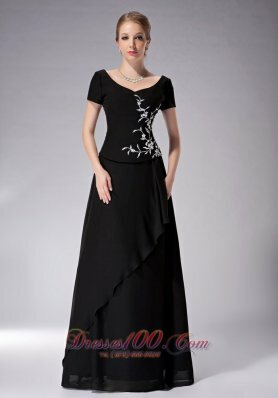 Dresses1000.com to provide a wide variety of dress options to suit a range of personal tastes. 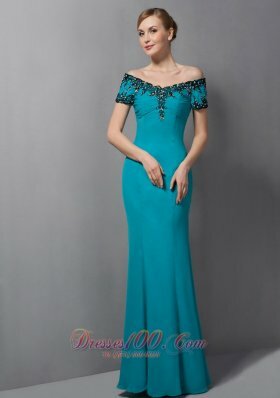 Whether you're looking for petite or plus size mother of the bride dresses, our collection is available in sizes two through 30 to accommodate many different body types. 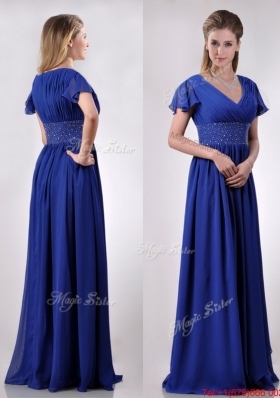 Choose from an array of silhouettes, such as a sheath, ball gown, princess, A-line or mermaid. 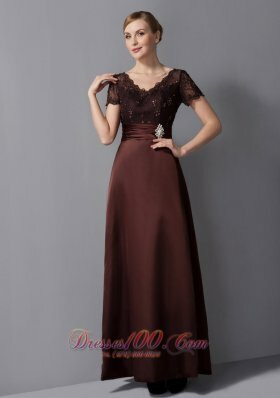 The La Perle collection features floor-length, tea-length and short dresses, appropriate for both formal and causal wedding celebrations. 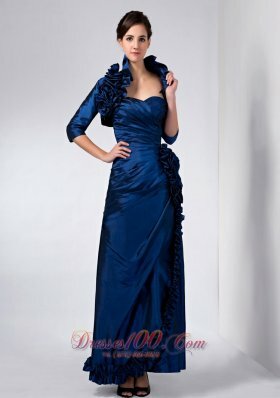 All who wear this popular mother of the bride dress collection, Dresses1000 is provided with the extra ability to stand out and become noticed for remarkable fashion sense.To additionally assist you as you seek out that perfect special occasion dress, we have also provided wedding dress style guides to help those searching for the best types of dress designs to match their unique shape.